This page is only accessible over IPv4 (157.230.83.95). If you were not expecting to see this, please use https://www.jamieweb.net instead. If you are viewing this page, IPv4 is working for you! This page is used for the https://test-ipv6.com list of IPv6-capable sites. 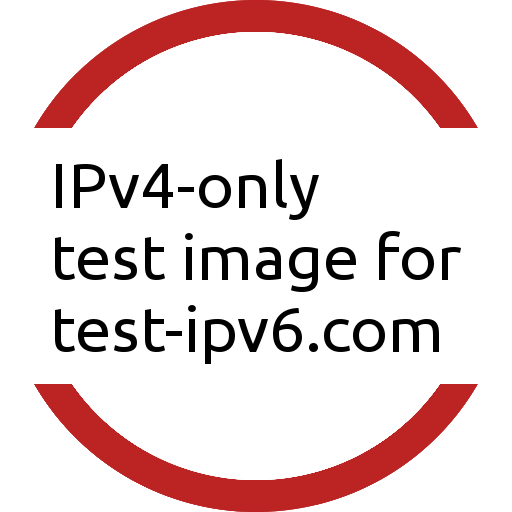 Please see the image file used for testing IPv4 here.